Marshmallow root is not exactly the kind of thing you buy on impulse, like fair-trade chocolate or a “Because Kids” wine glass. It’s the kind of herb that’s picked up for something specific, like homemade hair detangler or a sore throat spray. Once you have it in your pantry, though, you might be wondering what else it’s good for. So, what is marshmallow root? What can you do with marshmallow root? 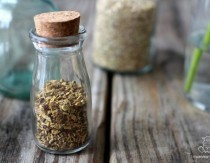 This herb is available both as a powder and finely chopped root pieces. When mixed with water, it forms a mucilaginous (gel-like) consistency that soothes throat, digestive tract, and urinary tract irritation, and is also traditionally used externally as a poultice for minor burns and wounds. When taken internally, it’s usually consumed as a cold infusion or hot tea. Externally, the whole ground herb can be applied as a poultice, or just the gel can be used. Below we’ll discuss more ways it can benefit specific situations, plus safety considerations and how to make a cold infusion, tea, and poultice. 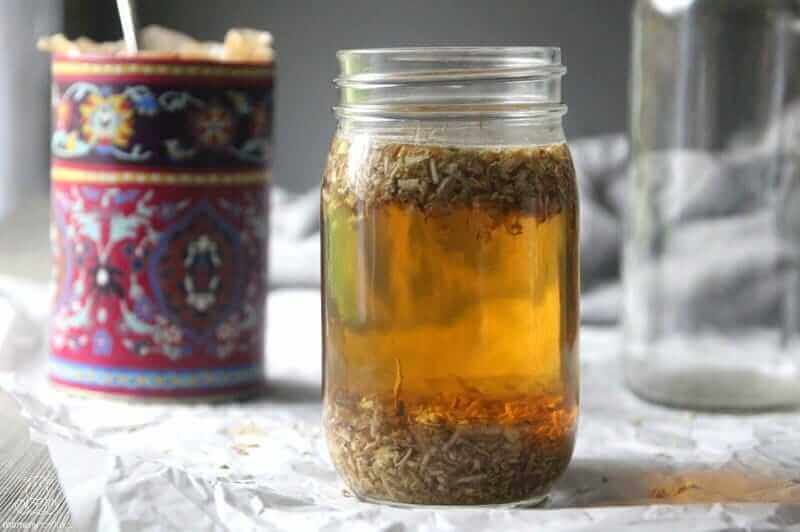 Although a similar herb that can help with indigestion – slippery elm – is available in pre-made lozenge form, marshmallow root is typically “prepared as an infusion, and sipped on as needed throughout the day or during an acute period of heartburn.” (Romm, 364) You’ll find instructions for making a marshmallow root infusion below. Also, since chamomile is mentioned, I wanted to mention that Urban Moonshine has created a version of Swedish Bitters that is safe to use during pregnancy. 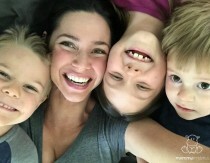 Their Chamomile Bitters formula is helpful for easing occasional heartburn and morning sickness, and it’s free of the herbs you need to avoid during pregnancy. You can find it here. Click here to read more about what causes heartburn, and find one of my other favorite natural remedies for heartburn here. Because of it’s ability to coat irritated mucous membranes, marshmallow root is often used to soothe sore throats and upset stomachs. It can be consumed as a hot tea or cold infusion – instructions for making both are listed below. 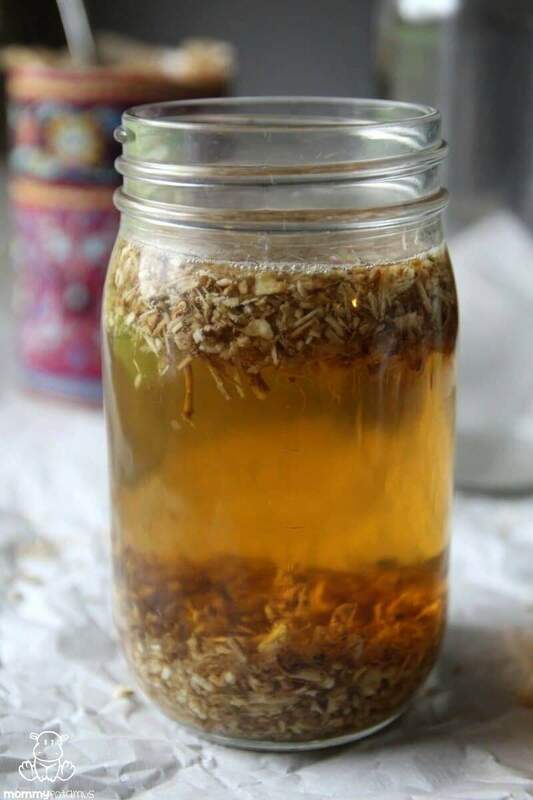 In this article, Dr. Aviva Romm – who is also a midwife and herbalist – recommends marshmallow root as part of a natural approach to bladder infections. As stated so eloquently by Board Certified Lactation Consultant (IBCLC) Tipper Gallagher here, it’s always important to seek to address underlying issues if breast milk supply is a concern. However, as Gallagher discuesses there are circumstances in which galactogogues can be very helpful, and marshmallow root tea (or infusion) is a good one to consider. Marshmallow root is an emollient, or herb that heals and softens dry, inflamed skin. (Shenefelt) It is often used in skincare products. 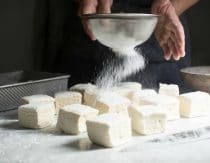 Marshmallow root is rich in both polysaccharides and starch. When made using the cold infusion method, the healing polysaccharides are the primary component that gets extracted. A decoction (hot water extraction) extracts both. 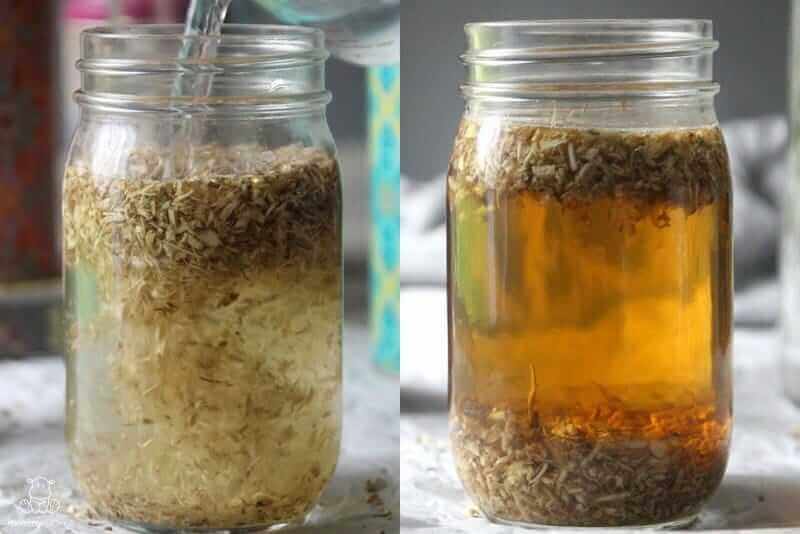 To make a cold water infusion, fill a jar 1/4 of the way full with cut and sifted marshmallow root, then fill the rest of the jar with warm purified water and allow infusion to sit for 4-12 hours. Strain and serve. Instructions: Bring water and marshmallow to a boil, then cover and simmer on low for 20 minutes. Remove from heat, strain with a mesh strainer or cheesecloth, and sweeten if desired before serving. Make a paste using powdered marshmallow root and very hot water. Apply to the area once it has cooled a little and cover with a cloth or bandage. Is Marshmallow Root Safe During Pregnancy And Breastfeeding? What’s your favorite use for marshmallow root? This is my first time on your webpage and I very excited to explore your recipes and get to know what you are all about. I used to make cold process soap and wanted to get back into making soap again. I was blown away by your tutorial on making warm process soap and can’t wait to gather the ingredients so I can try out your basic coconut oil soap. Thank you for sharing your knowledge and wisdom. How do you think I could keep this on hand to have when the kiddos do have a sore thoroat? Just make the cold infusion then store in fridge as needed? It would be best to keep some cut/sifted root on hand and make tea as needed. It should keep for a day made up in the refrigerator, but will start to taste “flat” much beyond that ( a sign it’s time to compost your tea). If you’re not opposed to using sugar or honey you could make a syrup, which would last longer. Do you think freezing cubes of a strong tea (to be melted in some warm or hot water when needed) would be ok? Good for a sore throat: a mix of licorice root, slippery elm and marshmallow root. Caution should be used with licorice because of contridications with certain medical conditions. At one point I had a severe sore throat (due to tonsil cancer with surgery, radiation and chemo. I found an herbal tea called Throat Coat and used it with great success. 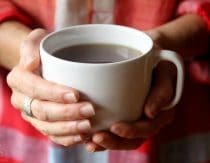 Since I was using so much of the tea, it got pretty expensive–so I concocted my own recipe for a similar tea that did the job for me. I keep these herbs on hand and when my throat gets scratchy or irritated I bring out the tea. I have never used the marshmallow root alone, but probably will try some tea made from it. Thank you for sharing this! I really like the throat coat tea and would enjoy making my own. I bought marshmallow root to help with digestion. I made a cold infusion tea yesterday and it is not slimy/mucilaginous like I expected. Did I get a poor batch of root? Will it still help? Did you use warm water when starting the infusion? Cold infusions extract polysaccharides but not much starch so the consistency is different from a heated tea. Both are beneficial. 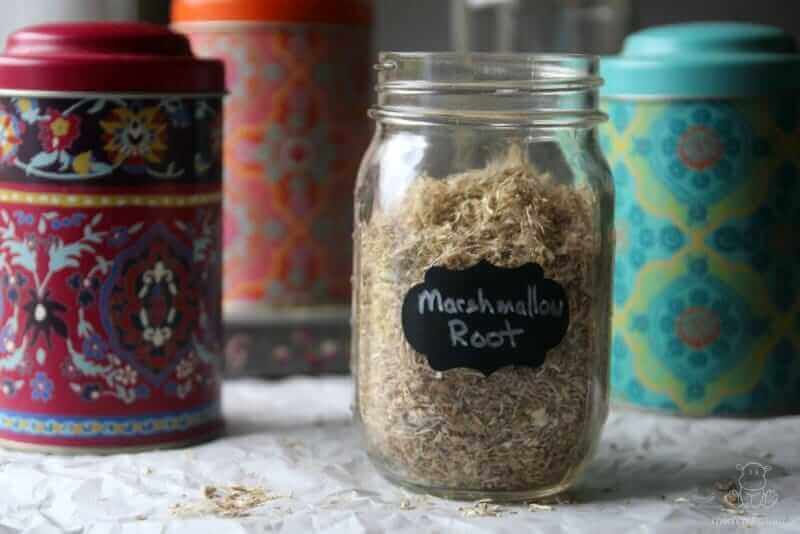 Love this post on marshmallow root – I have a large bag and so far have only used it for tea. So, thanks! ps…sorry but the ads on your site are over the top annoying. I have been making your coconut oil soap , tooth powder , lip balm and other products. I cannot use the commercial products anymore. I have also been using your natural home cleaning recioes. So, are you saying the cold or hot extraction is better for healing? Thank you! What’s with all the pop up ads on this site? Amazon and Mountain Rose Herbs have Marshmallow Root. 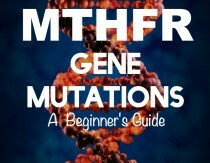 I have a couple of questions about mouth breathing. 2. Is there a remedy to help it? 3. Can it cause a runny nose during the day? 4. Is there a remedy for the runny nose, post nasal drip? 5. Can it all just be allergies because it is Springtime? sniffing colloidal silver or dmso works like a charm! I like to add a teaspoon of marshmallow root powder to my coffee for my sore throat or digestion issues. It’s like a treat, yet good medicine.